I forgot to write this up yesterday; the day got away from me. But let’s go on, shall we? 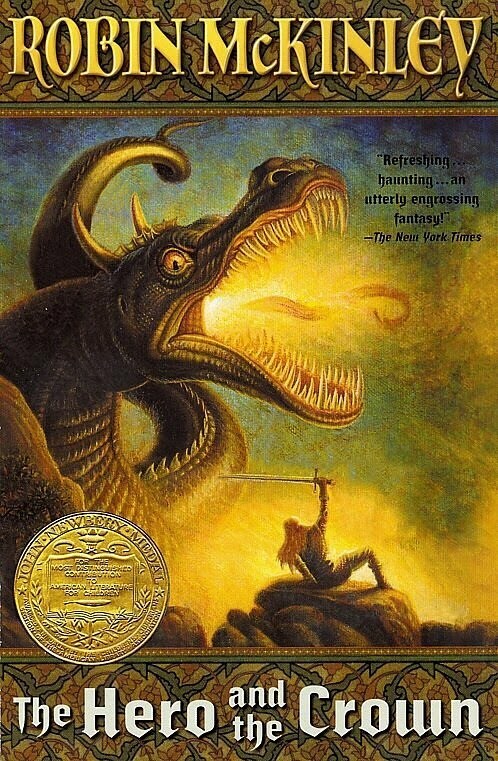 I finished reading The Blue Sword , and while it got more exciting towards the end, the last couple of chapters dragged on and on. Very frustrating, and depressing since I’ve completely loved the other two Robin McKinley books I’ve read. I have started The Hero and the Crown , and you can tell that she figured some things out about pacing and world-building when she started up this novel. Like I mentioned in my Borders post, I read The Secret Notes of Lady Kanoko , and oh boy is that manga fun. There are one or two things I was a little unhappy with, but it’s so overall enjoyable that that didn’t matter too much. I’ve also written a review for the manga on Real Otaku Gamer, so check that out to see some more specific opinions on it. 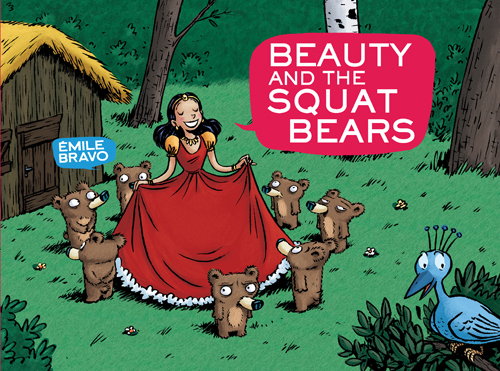 I’ve read a few other review copies that I’ll get written up and posted on Suite 101 soon, but the one I had the most fun with was a picture book by Emile Bravo, Beauty and the Squat Bears . It’s a very cute, very funny story, and I’m torn between giving this copy to one of my young cousins as a present, or keeping it for myself for forever. I’m leaning towards the latter. I picked up a second edition hardcover of The Last Unicorn from the used bookstore, and I hope to crack into that this week. I also have a few more review manga that I’m excited to read, like the next volume of Cross Game . What have you all read this week? And what’s on your to-read list? I’d like to suggest to you Patricia McKillip, and in particular the book Ombria in Shadow. If you can get through Deerskin I think you have the patience for this (I loved Deerskin too). Plus her writing is stunning. Oh, also — I just watched Whisper of the Heart (got it through Netflix!) and it was —as we say here in the STILL white north… “Wicked” cute. I’ll have to buy it some time… but I keep buying crap from Borders so I’m a bit poor right now. Sounds good! And I’m glad you like Whisper of the Heart – that movie’s my favorite.